At Garfish this week we have some specials to help take your mind off the cold. Don’t believe us? 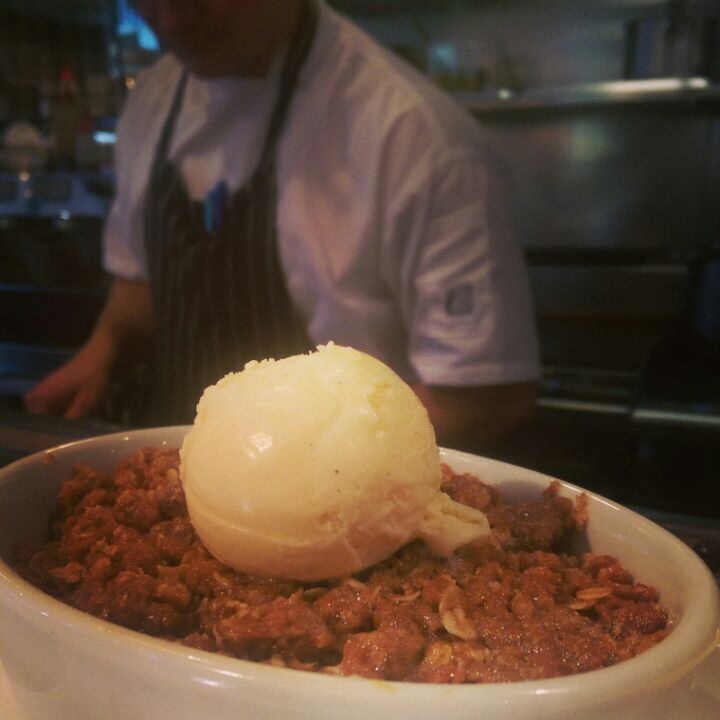 Crows Nest has this smoked cinnamon & braeburn apple crumble w/ vanilla bean ice cream to warm you on these cold Sydney days. 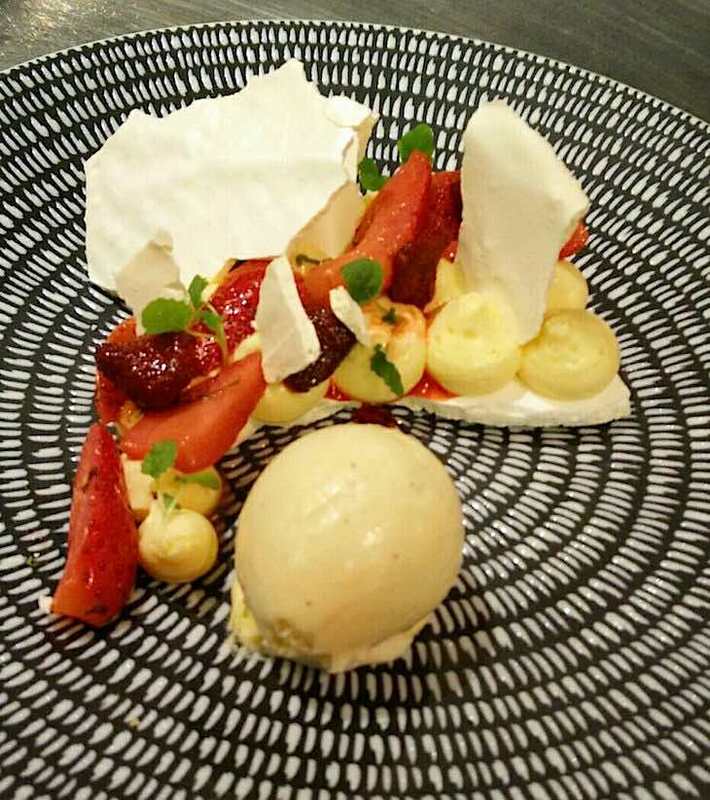 This sweet caramelised white chocolate and strawberry pavlova dessert is reminiscent of warm summer days, and is available at Kirribilli this week. 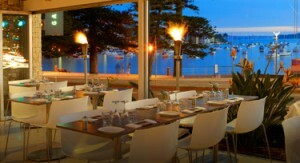 You won’t want to miss this pure indulgence dessert special at Manly this week either. 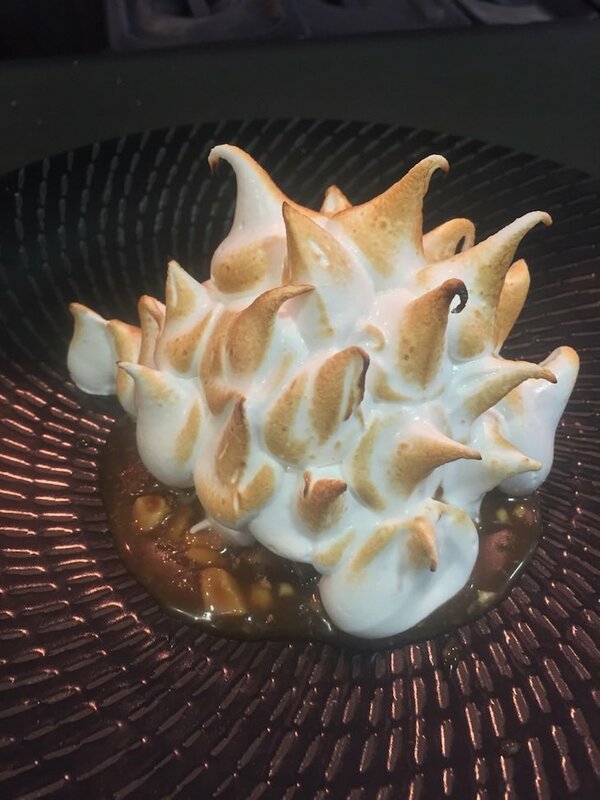 It’s a Bombe Alaska w/ chocolate brownie, hazelnut ice cream and salted peanut caramel sauce. 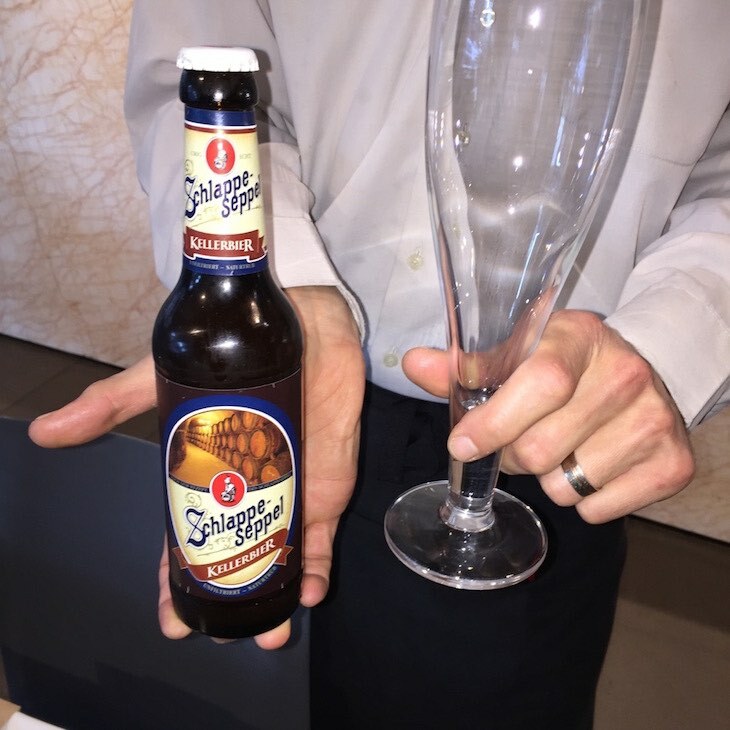 Our new beer of the month at Crows Nest and Kirribilli is Schlappe-seppel from Bavaria, Germany. It’s an unfiltered, medium flavoured beer which makes for very pleasant drinking. 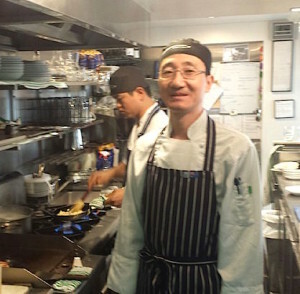 Frank is an apprentice chef at our Kirribilli restaurant and he’s just been awarded 3rd place in the 2nd Year Apprentice category of the HTN Apprentice Chef Culinary Competition 2015. Well done, Frank! The HTN Apprentice Chef Culinary Competition is Australia’s largest competition series annually for future chefs with regional heats held throughout NSW and ACT. This competition provides an ideal opportunity for cooking apprentices and trainees to engage in structured skill development, further enhance their unmistakable passion for the culinary art and celebrate the excellence of cookery as a career without limits. Tried our Prix Fixe special yet? Available Manly weekday lunchtimes, for the month of July we’re also making this special available Sun – Thurs dinner for orders taken between 5.30pm and 6.30pm. For $40 you can select 2 courses from our Prix Fixe menu which changes daily, plus a glass of wine or beer. We take fish very seriously at Garfish. 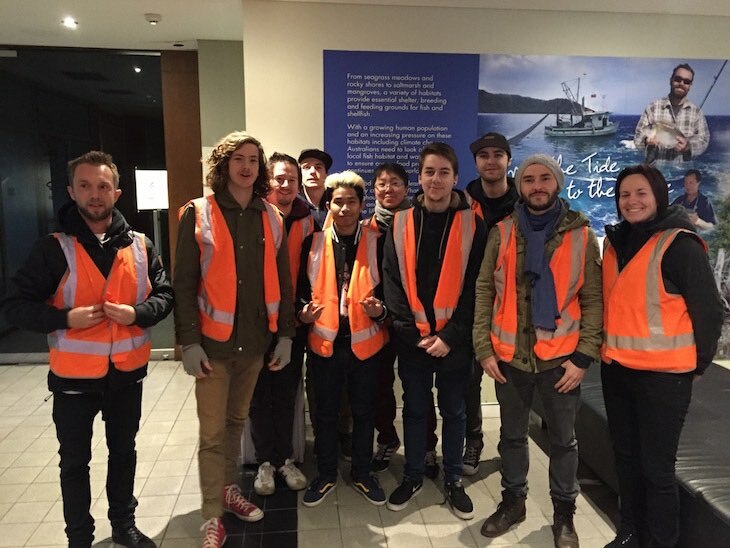 This week the team at Manly had a training day at the Sydney Fish Markets so they could learn more about the origins of the fish we prepare and cook in our restaurants. 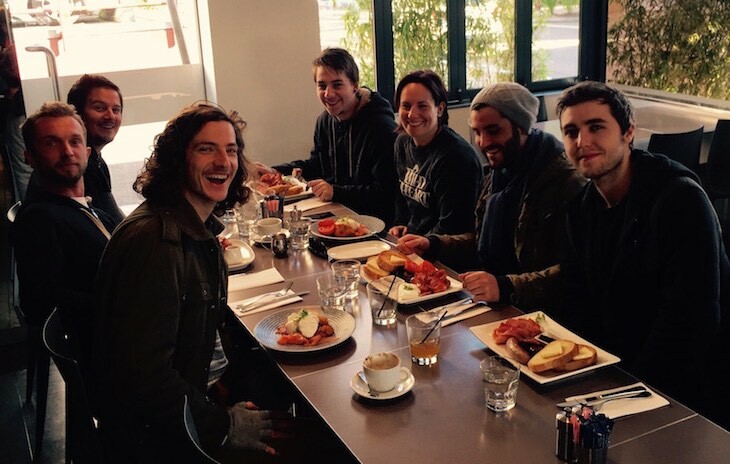 Afterwards they enjoyed lunch at their sister restaurant at Crows Nest. Can you tell the Manly staff are enjoying being waited on for a change?